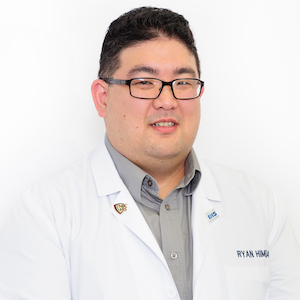 Ryan provides skilled hearing health services from Family Hearing Aid Center’s office in Pearl City. He is a member of the International Hearing Society, also known as the HIS, and was raised in Waipahu, HI. He graduated from Iolani School as well as the University of Pacific in Stockton, California, where he double majored in Engineering Management and Electrical Engineering. He currently serves as an Advisor for the National Board of Xi Chi Sigma, the National Asian Interest Fraternity. In his free time, Ryan is an avid golfer and traveler. He lives in Kapolei. As one of the premier hearing aid centers in Honolulu, Pearl City, Kaneohe & Kahala, HI, our team at Family Hearing Aid Center also provides 5-star-rated hearing care to patients from Kahului, Hilo, Kailua & Kona, HI, and surrounding areas. *The reviews listed are from actual patients of our Audiology office. Individual results may vary. Reviews are not claimed to represent results for everyone.